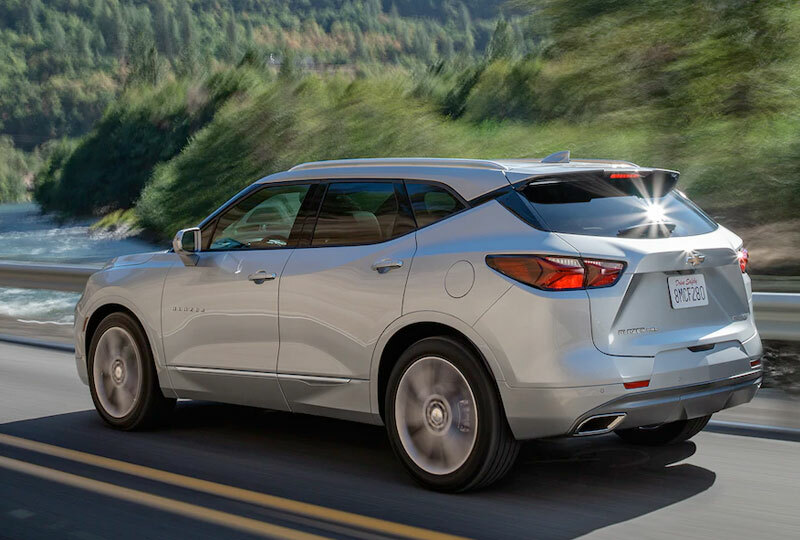 The 2019 Chevrolet Blazer from Jones Chevrolet Cadillac in Sumter, SC, serving Columbia, is back with even better looks, amazing features, and so much more. A sculpted and stylish exterior, unique HID headlamps, and the Blazer signature black horizontal 4-bar grille are the first things you'll see on this distinct and sporty SUV. Powered by a standard 2.5L ECOTEC® engine with 193 horsepower and 9 speed automatic transmission, it gets 22 mpg in the city and 27 mpg on the highway1. Upgrade to the available 3.6L V6 engine with 305 horsepower and 9 speed automatic transmission and you can receive optional advanced AWD. On the inside, you'll find versatile two-row seating and a Chevy-first available cargo management rail system with a flexible cargo partition and horizontal cargo net. Dual-zone automatic climate control and an available panoramic power sunroof will make you feel like a million bucks in any kind of weather. 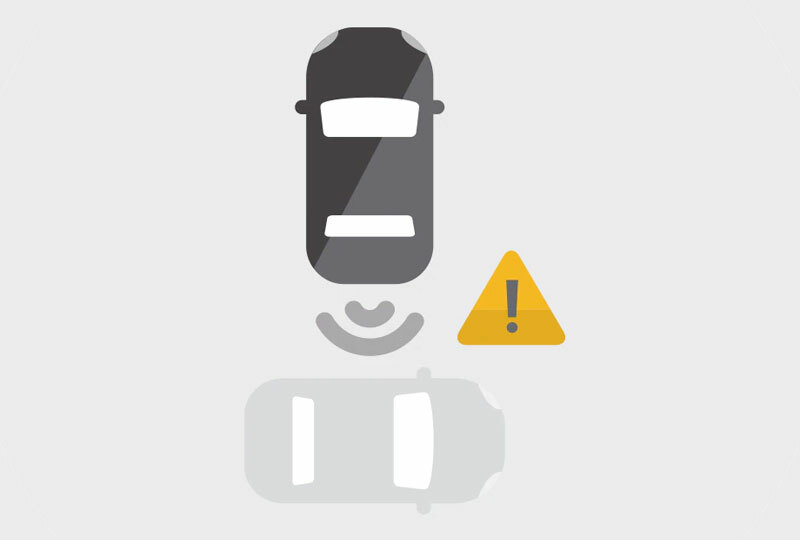 The standard StabiliTrak electronic stability control system with traction control makes handling what you've always dreamed it could be. Better yet, Active Noise Cancellation will help keep outside noises exactly where they belong instead of in the car with you - because you won't want to interrupt the optional Bose® premium 8-speaker audio system. New auto loan rates are lower than ever, and we've got amazing deals you have to see to believe. You can take your test drive today when you visit our showroom at 1230 Broad Street in Sumter. 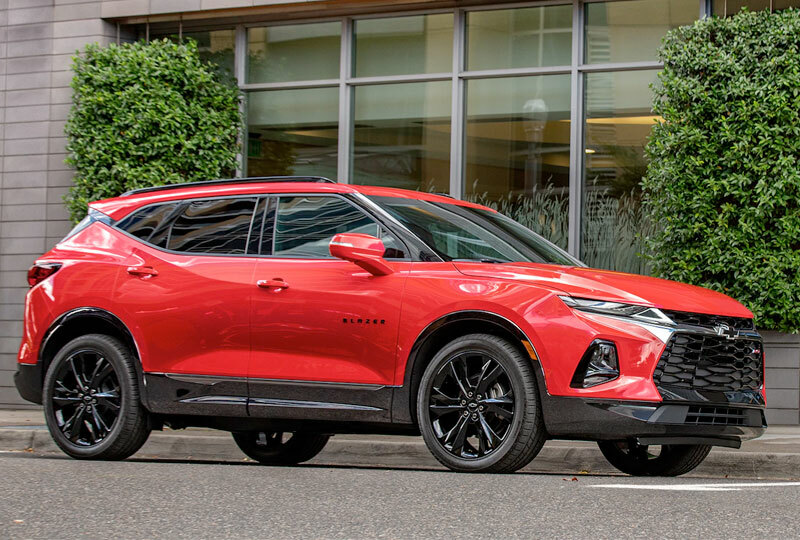 We can make your dream of owning a 2019 Chevrolet Blazer a reality! The latest member of the Chevrolet crossover family will arrive with bold, sophisticated styling inside and out. RS and Premier features a standard 3.6L V6 engine, making it the perfect two-row midsize SUV to fuel all of your journeys, from daily commute to night on the town. You'll fall in love from the first press of the throttle with the 3.6L V6 engine that's available on Blazer and standard on RS and Premier trims. With 305 horsepower, it's fun to drive and can tow up to 4,500 lbs.† Plus, the 9-speed automatic transmission offers smooth shifts and the fuel economy† you need. 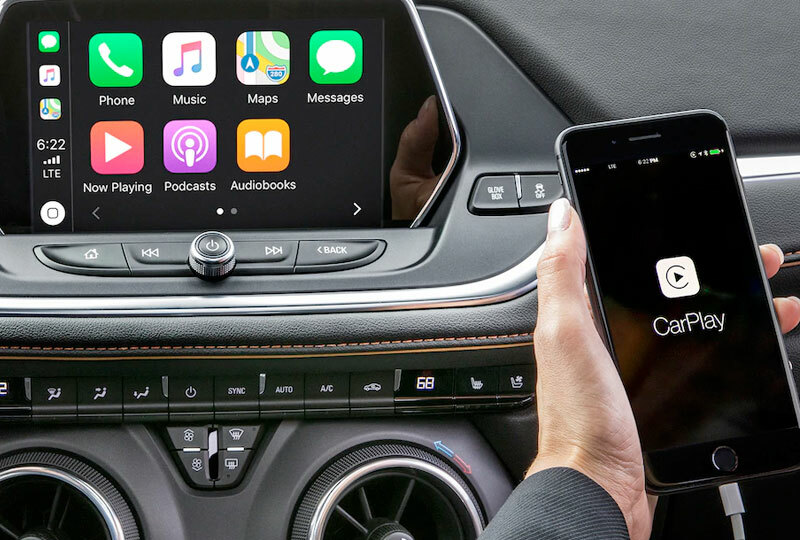 With the latest Chevrolet Infotainment 3 System† technology and available 4G LTE Wi-Fi®† Hotspot, Blazer is the place where connections are made. Whether you're making a hands-free call or paying for your coffee through Marketplace on your touch screen, you're never far from the things you love. †Requires AWD model. Before you buy a vehicle or use it for trailering, carefully review the Trailering section of the Owner's Manual. The weight of passengers, cargo and options or accessories may reduce the amount you can tow.